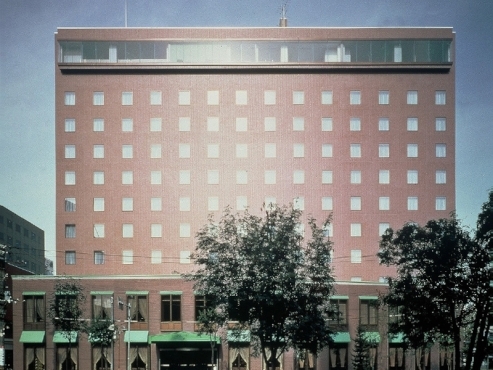 Hotel Crescent Asahikawa is a city resort hotel with excellent spacious rooms and a main bath on the top floor. It is conveniently located within easy access to sightseeing spots, golf courses and ski slopes. 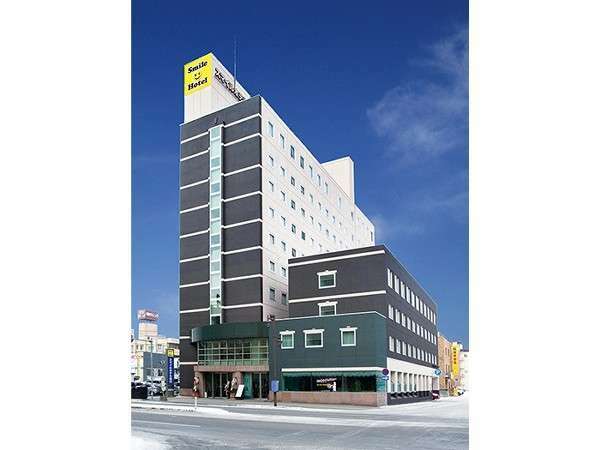 HOTEL ROUTE-INN GRAND ASAHIKAWA EKIMAE is a 2-minute walk from Asahikawa Station. Wi-Fi spots are available in the guest rooms, lobby & restaurant. Air humidifiers are installed in all guest rooms. 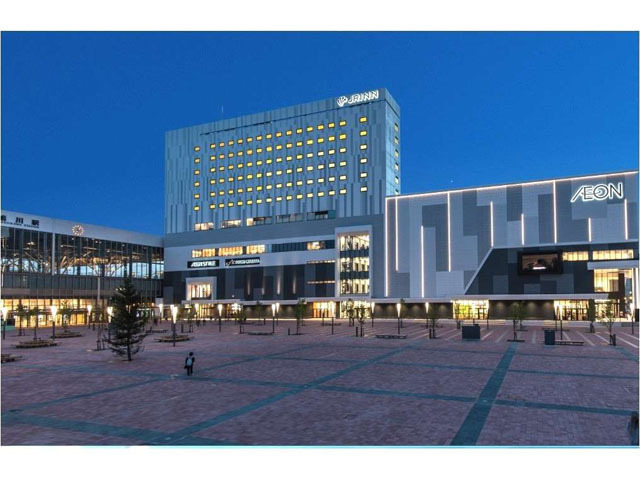 Hotel WBF Grande Asahikawa just opened in July 25, 2015 equipped with a hot spring bath. It is just a 2 minute walk from Asahikawa station. 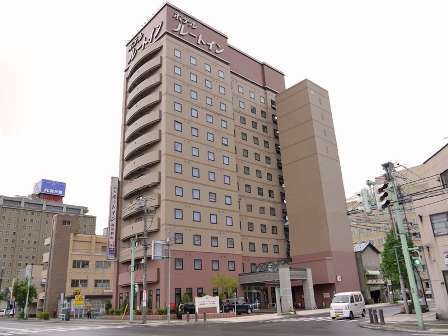 Asahikawa Toyo Hotel is located in the city center, near to government offices, the cultural center and next to the city park. Guests can enjoy nightlife nearby where there are lots of restaurants, cafes and bars. 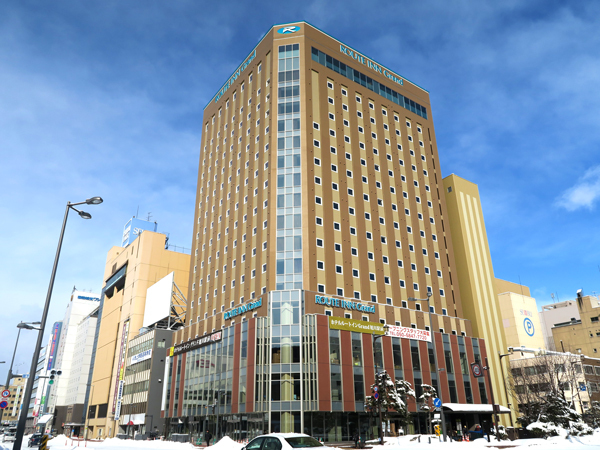 JR INN Asahikawa opened in 2015! 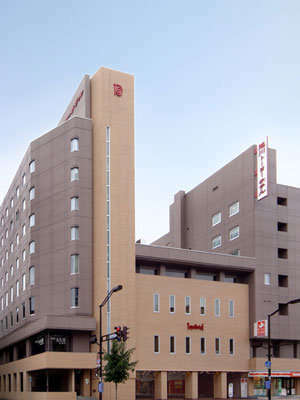 The hotel is directly connected to Asahikawa station. A rather unique feature is the pillow corner, very popular with guests, where a chice of pillows are available to choose from. 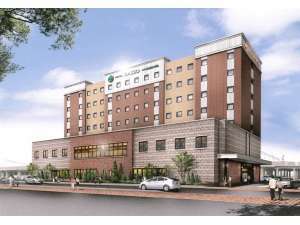 Hotel Route Inn Asahikawa Ekimae is located 5 minutes walk from JR Asahikawa Station. It is a business hotel but equipped with a main bath to be able to relieve the tiredness from a trip or work. Complimentary buffet-style breakfast is served. Smile Hotel Asahikawa is a 5 minute walk from JR Asahikawa Station, 2 minutes from Heiwa Street Shopping Park, 1 minute from the largest downtown area in Northern Hokkaido and 4 minutes from the shopping mall.